The Innovation and Technology Commission (ITC) of the Government of the Hong Kong Special Administrative Region (HKSARG) today announced the official opening of the nine-day event, InnoCarnival 2018 (IC 2018), at Hong Kong Science Park. 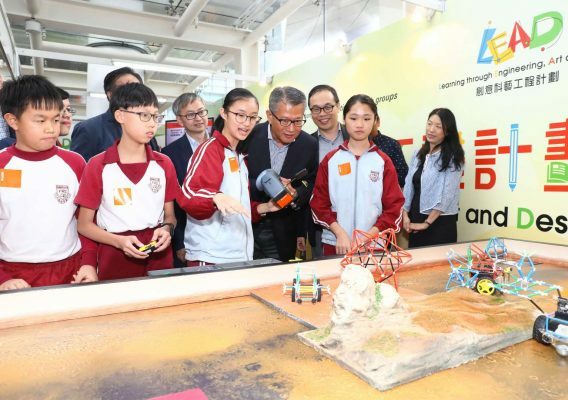 Financial Secretary, Mr Paul Chan; Acting Secretary for Innovation and Technology, Dr David Chung; the Permanent Secretary for Innovation and Technology, Mr Cheuk Wing-hing; the Commissioner for Innovation and Technology, Ms Annie Choi and other officiating guests officially kicked off IC 2018 and enjoyed the innovative opening performance. From today through 11 November (Sunday), the public are welcome to visit and participate in an array of interesting activities, and gain first-hand experience of how local innovative technological achievements improve our daily life. 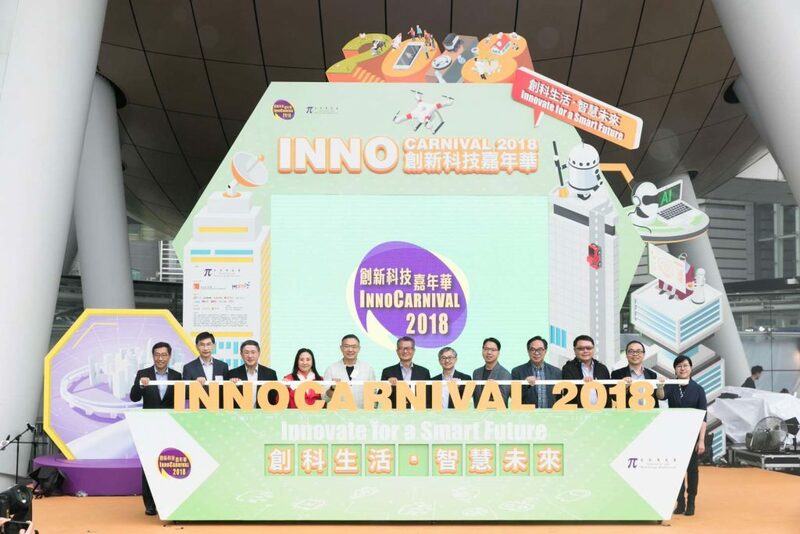 InnoCarnival 2018 offers a variety of activities including exhibitions, workshops, guided tours and seminars by distinguished scholars and industry experts, allowing the public to get first-hand experience of the creative innovations and technological achievements developed by local universities, research and development centres, professional bodies, government departments, technology enterprises and youth education organisations. The InnoCarnival will also showcase a number of smart living technologies, gerontechnologies and medical technologies. These include: the palm fusion biometric access control system for identity verification; autonomous driving technology; the portable charger kit for electric vehicles; the fall prevention exercise game to enhance balance for the elderly; the spectacle lens that can slow down myopia progression and the smart anklet that monitors running performance and provides real-time coaching feedback to runners. 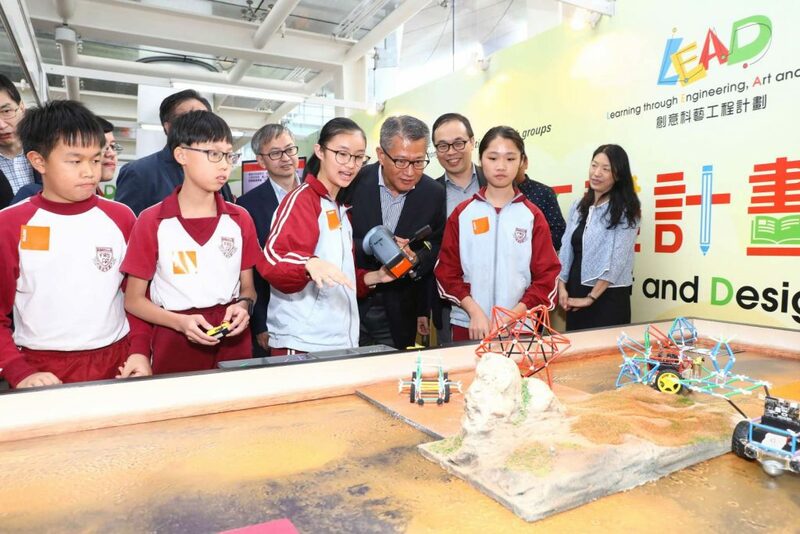 A series of innovative research achievements showcased by the Chinese Academy of Sciences which will take part in the Carnival for the first time ever. A series of local innovations are on view at the InnoCarnival, such as “iWheel”, a motorised device which can be installed easily on different types of wheelchairs at a low cost, and “Thermal Life Jacket”, a lifejacket with a light exothermic system which operates with thermal cycles and is able to maintain 40oC for an hour in cold water.